Closeout. 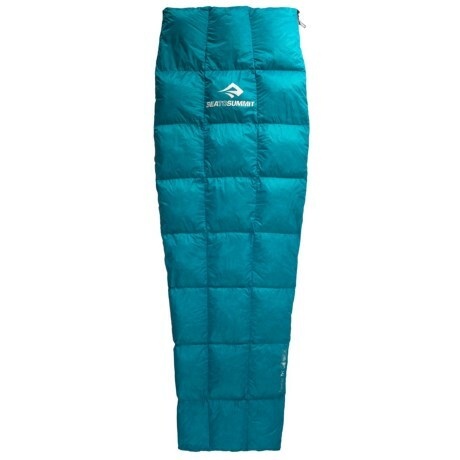 Ideal for summer hammocking, adding an extra layer on an evening by the river or just couch surfing, Sea to Summitand#39;s Traveller Tr1 sleeping bag includes a full side zip that quickly converts it to quilted blanket. Available Colors: BLUE.